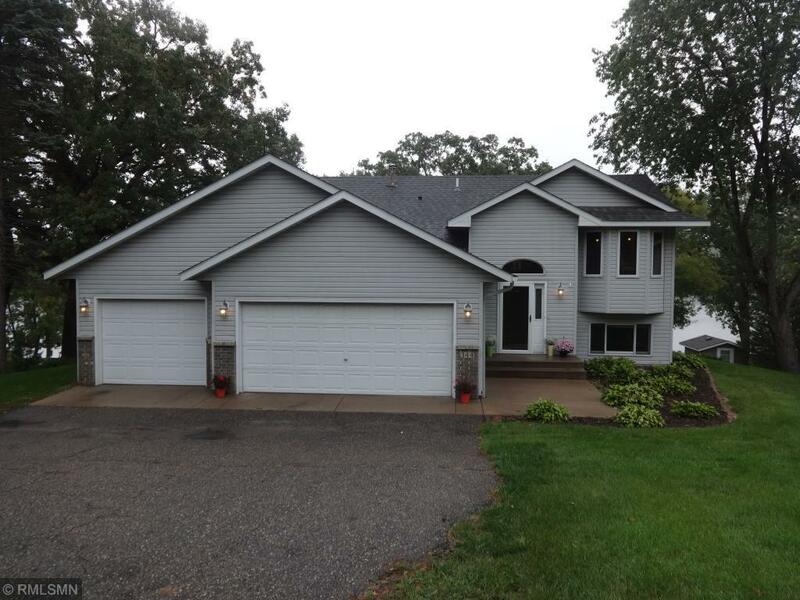 Landscaped beautiful River home with 4 bedrooms (3 same floor), den, 2 bath, 3 car garage and exceptional layout. Bright and sunny with room to roam, in and out, fire pit and nice level area to enjoy the beauty of the river. Maple, lilac, oak, flowering crab to name a few of the beautiful trees. Comfortable home and move in ready. Many updates to include new furnace/AC, gutters, landscaping, paint and very clean move-in ready. You will not be disappointed.